Majid Javanmardian Dokhtar-e Shal Abi. Short Stories. "Farsi Edition"
Dokhtar-e Shal Abi. Short Stories. 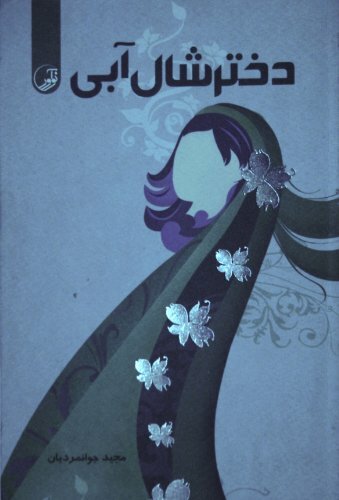 "Farsi Edition"
" Girl with blue scarfs" . A collection of fifteen short stories by Majid Javanmardian.